Did you forget to turn off the window A.C. How about that curling iron? Want the living room lamp to turn on when the sun goes down—automatically? 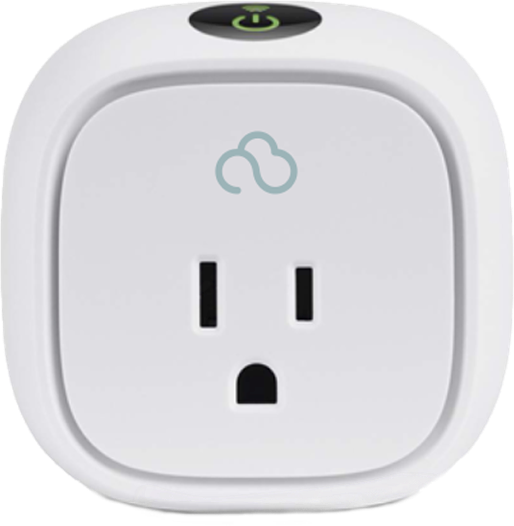 The Klowd outlet gives you control of your lamps and small appliances whenever you want, wherever you choose, with tons of options for scheduling and automation.